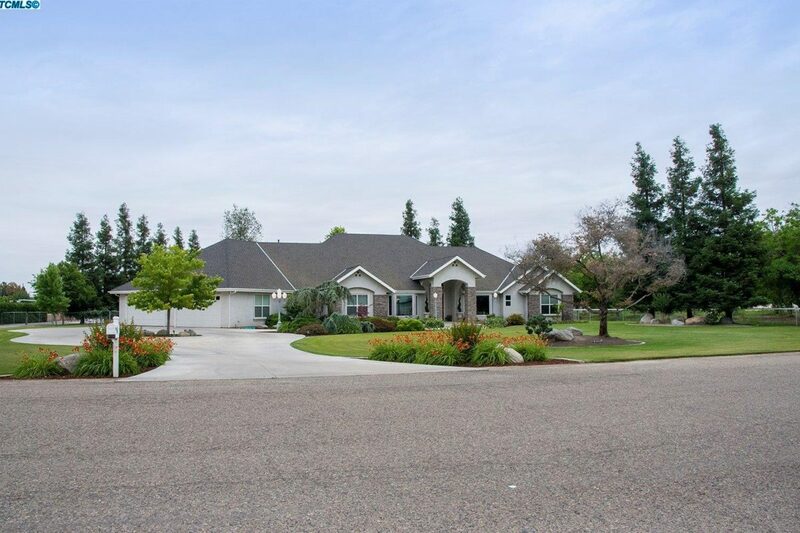 Open House Saturday in Tulare! Sunday, September 10th from 11 a.m. to 2 p.m.
Saturday, August 26th from 10 AM to 2 PM. 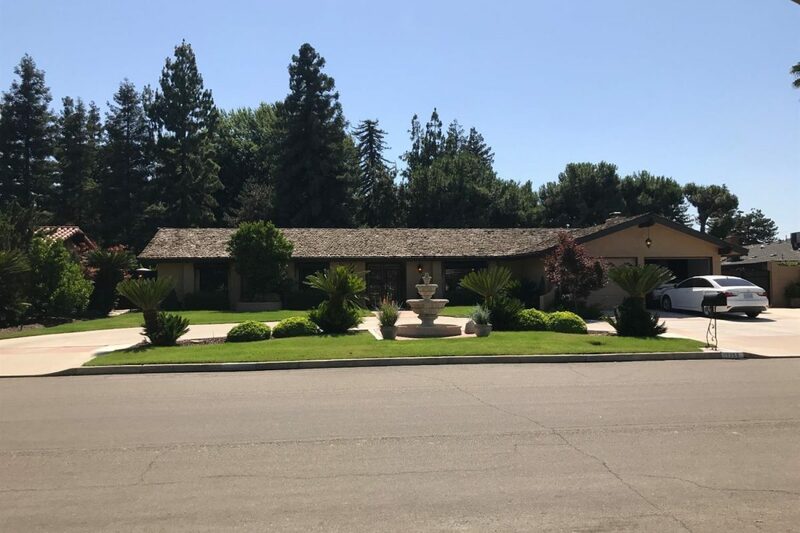 Please join Alison Lucio for a private showing of 170 Nelson Street in Tulare. Saturday, August 26th from 10 AM to 2 PM. 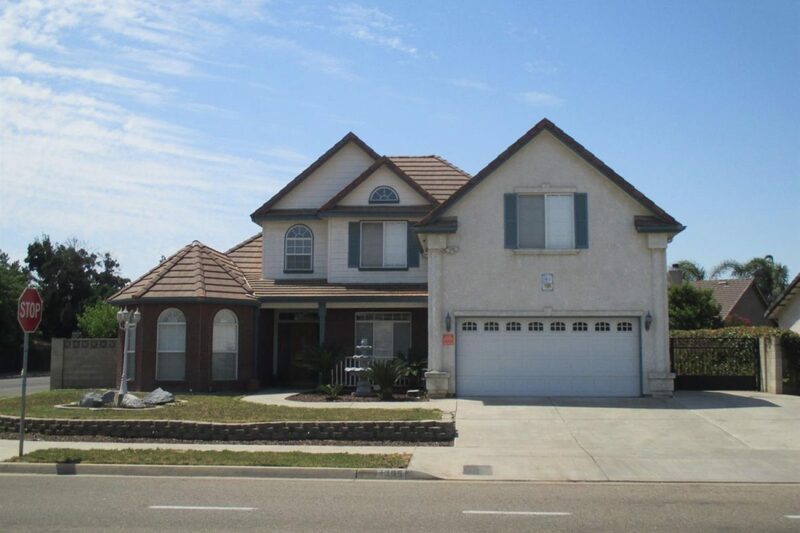 Spacious 5 bedroom, 3 bathroom home with 3,535 square feet in a great Tulare neighborhood. Some of the home’s features include new flooring in living room, built in entertainment center and media/game room. You can see all the information and the pictures by clicking here. 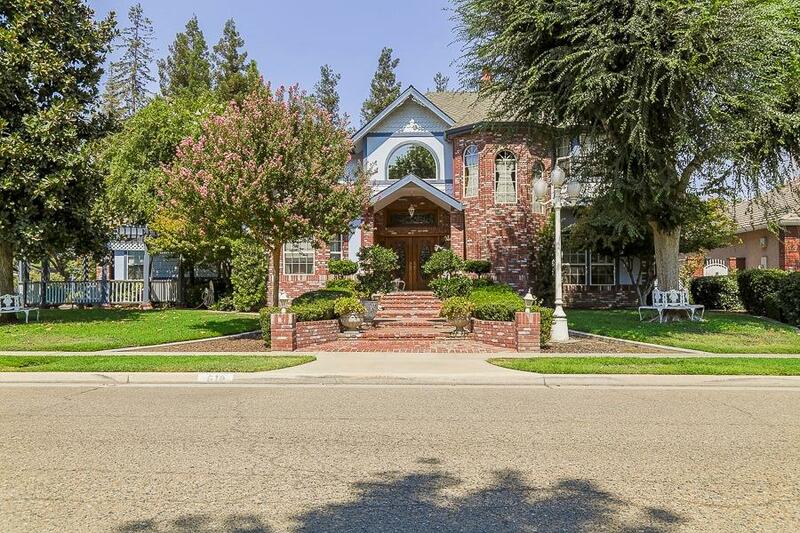 Please join Ty Korenwinder for a private tour of this beautiful home in a northeast established Tulare neighborhood. Features include 3 bedrooms, 2 baths and 2,372 square feet. The kitchen has been updated with granite counter tops and stainless appliances. Outdoor entertaining made easy with an extra-large covered patio, complete with tile flooring, ceiling fans and a built-in deep pit. A gated, sparkling swimming pool and mature landscaping creates a private backyard setting. You can view more information and see all the pictures by clicking here. 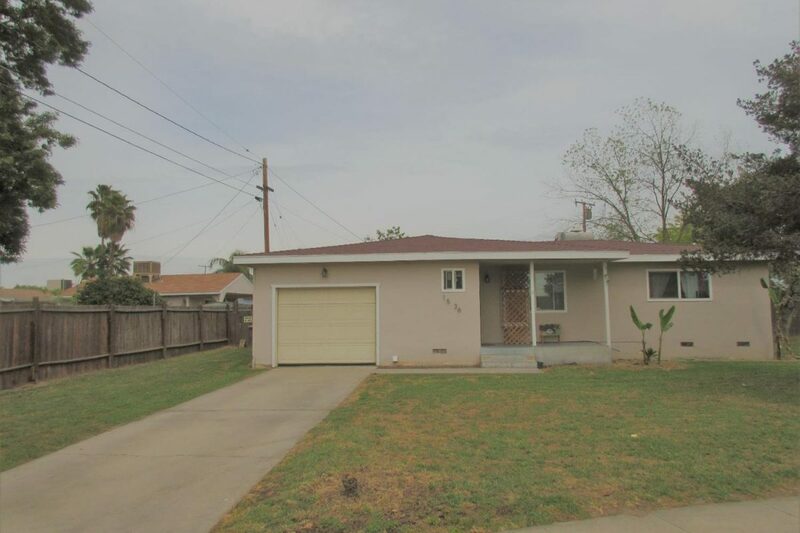 Very cute and clean 3 bedroom home on large cul-de-sac lot in Tulare. The home features dual pane windows and hardwood flooring throughout. With over 1/3 acre lot, there is plenty space for RV parking, gardening and entertaining. Contact Bryce Smith to see this new listing. You can click here to see the pictures. Please join Shearon Battles for a private showing of this beautiful property. 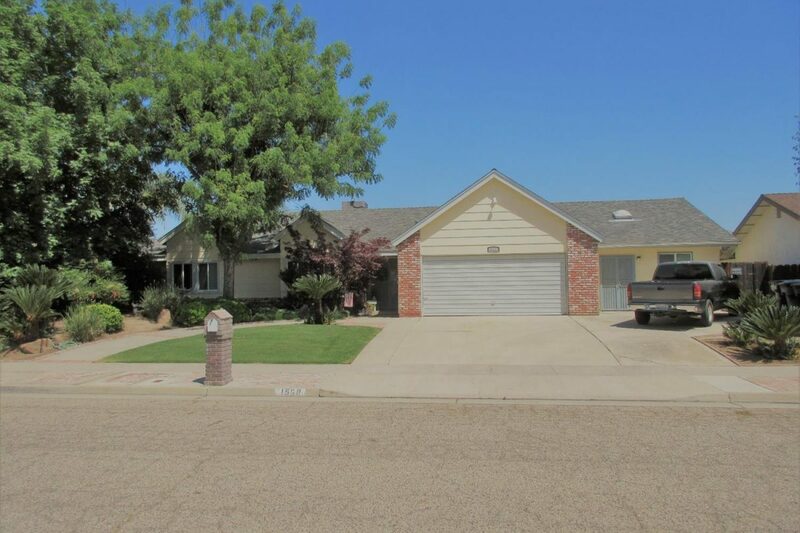 Located in a northeast Tulare neighborhood this home has 3 bedrooms, 3 baths and 2,751 square feet. The spacious master bedroom has a walk-in, cedar lined closet and there is an extra-large walk-in shower and jetted tub in the master bath. Large kitchen with custom cabinets that offer lots of storage. The lot is over 16,000 square feet and the backyard is an entertainers dream with a pool and beautiful landscaping. To see all the pictures and the information, click here. This home is worth a visit! 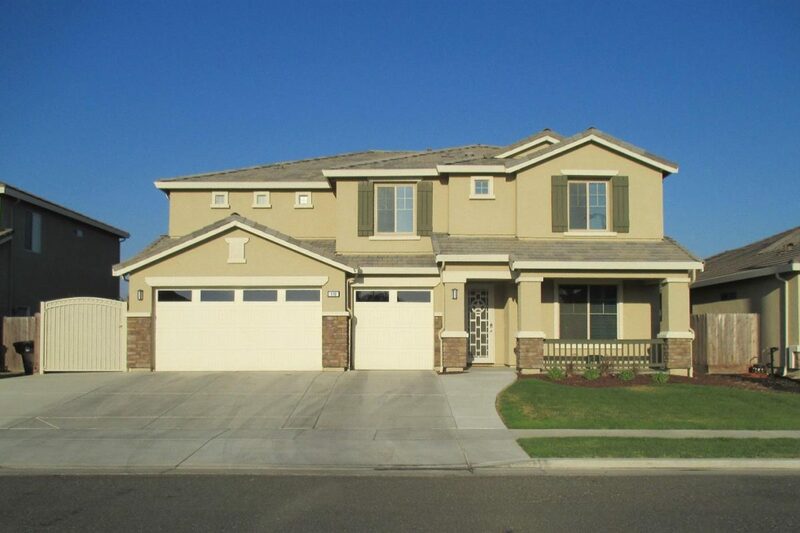 Saturday, June 24th from 10 a.m. to 12:00 p.m.
Join Alison Lucio for a look at this custom 2-story home in Tulare. 4 bedrooms, 3 baths with 2,426 square feet included in this completely custom home. Spacious kitchen with plenty of storage and pantry, formal dining room, indoor laundry, fireplace and built-in entertainment center in the large living room. To see all the custom features this home has to offer, stop by and take a look. You can also see detailed information and the pictures by clicking here. Please join Shearon Battles for a private showing of this beautiful property. 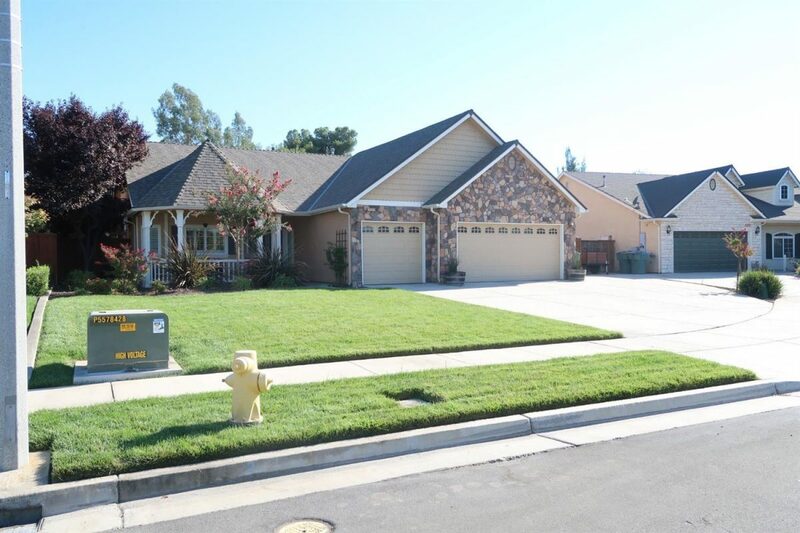 Located in a northeast Tulare neighborhood this new listing has 3 bedrooms, 3 baths and 2,650 square feet. The spacious master bedroom has a walk-in, cedar lined closet and there is an extra-large walk-in shower and jetted tub in the master bath. Large kitchen with custom white cabinets that offer lots of storage. The lot is over 16,000 square feet and the backyard is an entertainers dream with a pool and beautiful landscaping. To see all the pictures and the information, click here. This home is worth a visit!